A positive heritage story for Christmas! 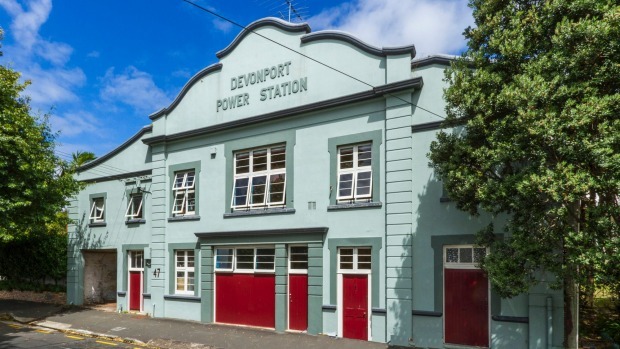 Featured on the Stuff website this week was a lovely article about some quirky repurposing of heritage buildings around Auckland. Some good stuff is happening out there.